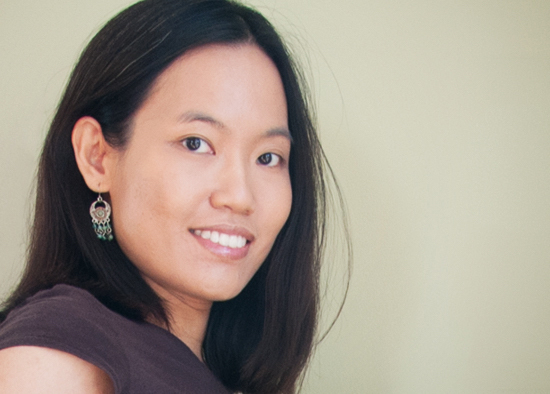 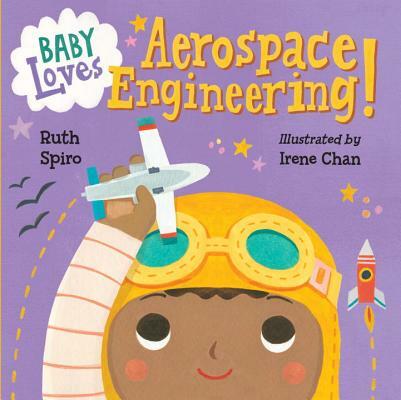 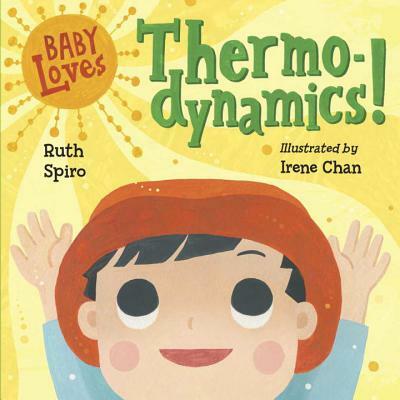 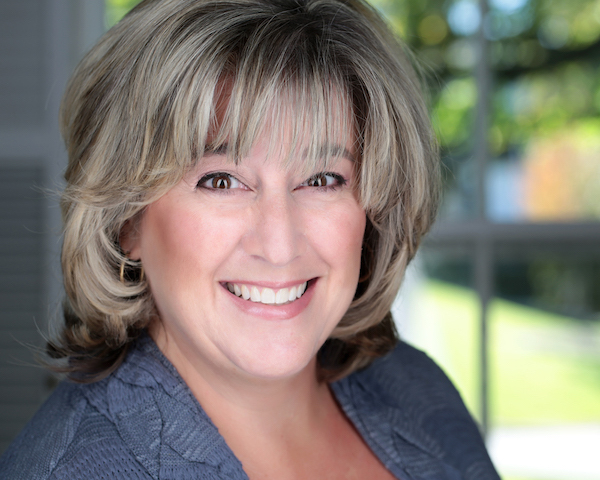 Ruth Spiro (@RuthSpiro) and Irene Chan, author and illustrator respectively of the Baby Loves Science board book series, stop by the podcast to talk about science topics relating to baby’s world, inspiration at Jane Yolen’s picture book boot camp, and making science accessible for small children. 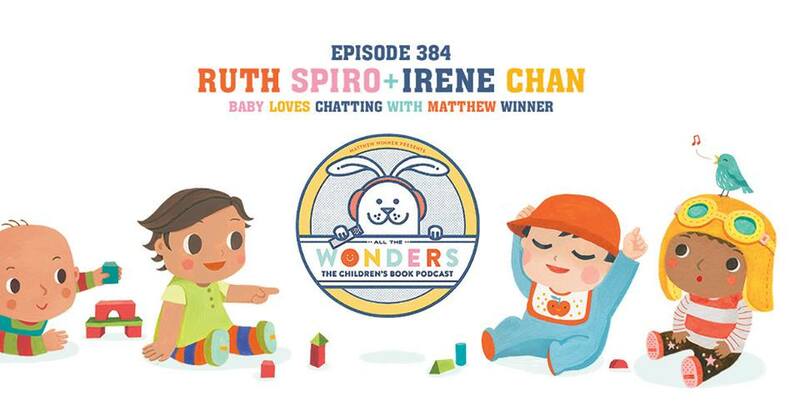 *Irene made this super cute image for the episode that I couldn’t resist sharing! 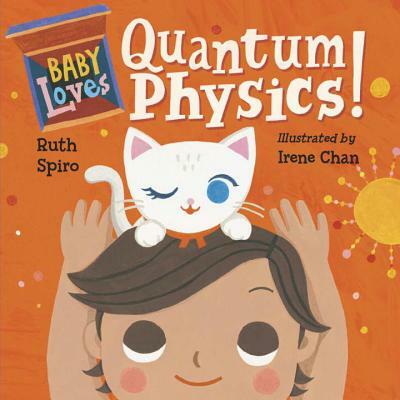 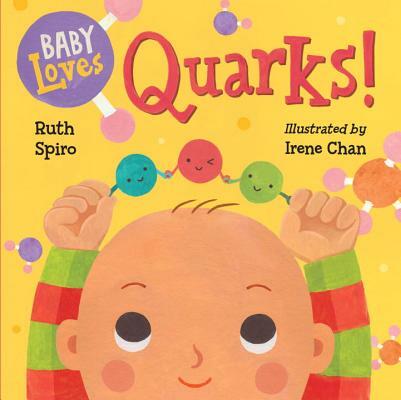 Purchase the BABY LOVES SCIENCE book series for your reader or readers.